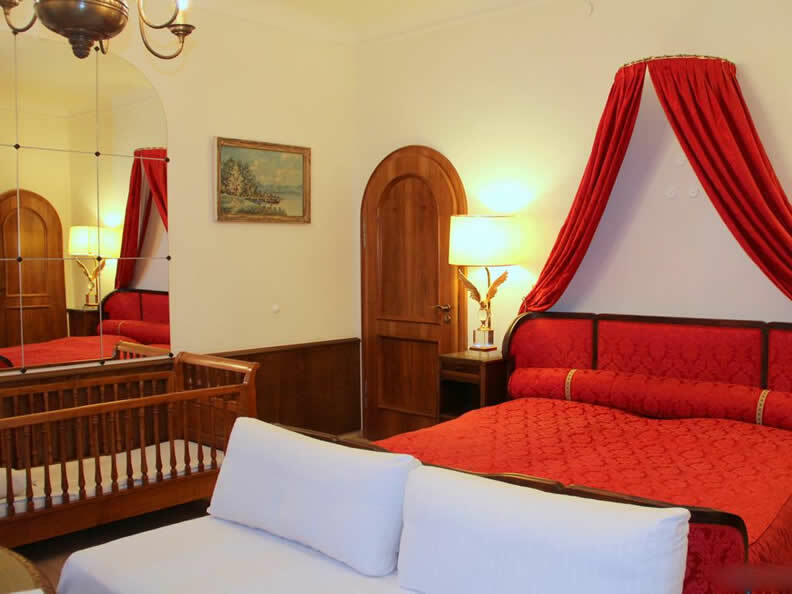 Chateau-style accommod. 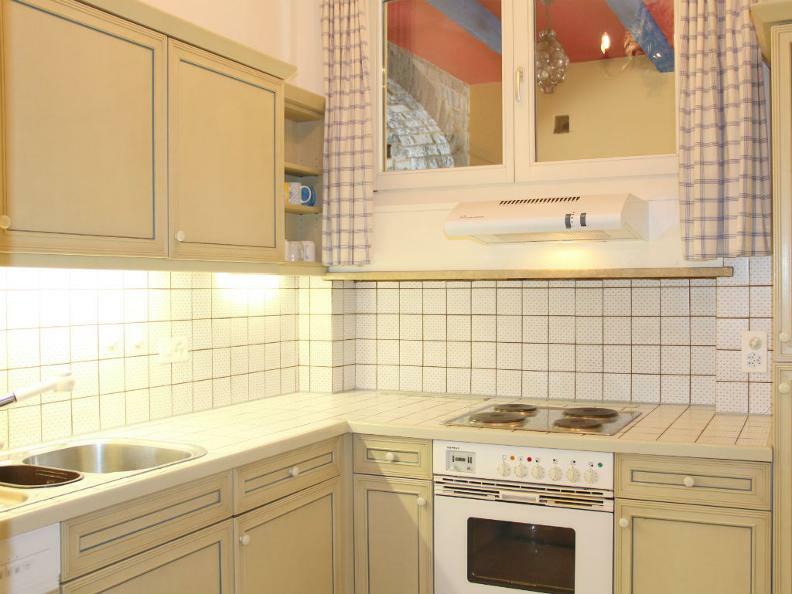 3 villas: 10 appartm. of diff. sizes for 2-10 p. Comf. furnished, air-cond., part. covered terraces/balconies. 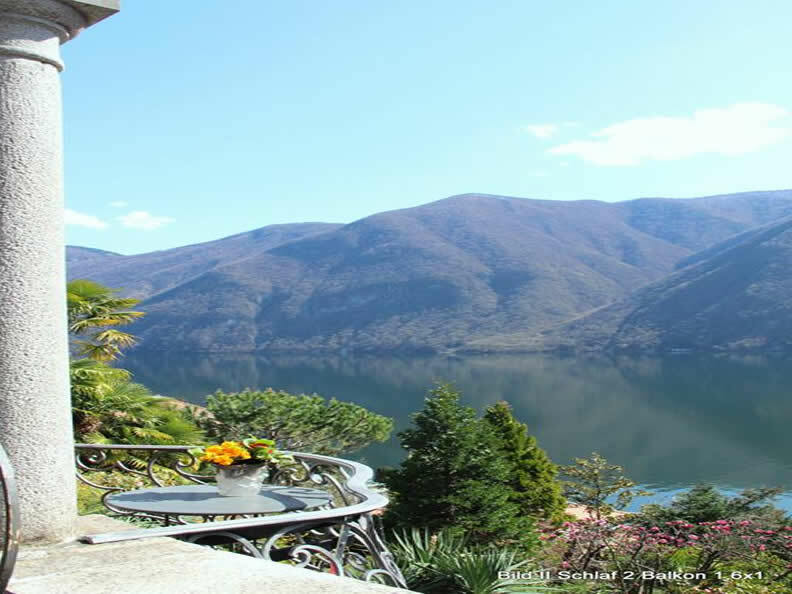 In the exclusive Castagnola district in 4000 sqm Mediterranean park at foot Monte Bre near lakeside path to Gandria. Sunny, peaceful location reachable by private blind alley. 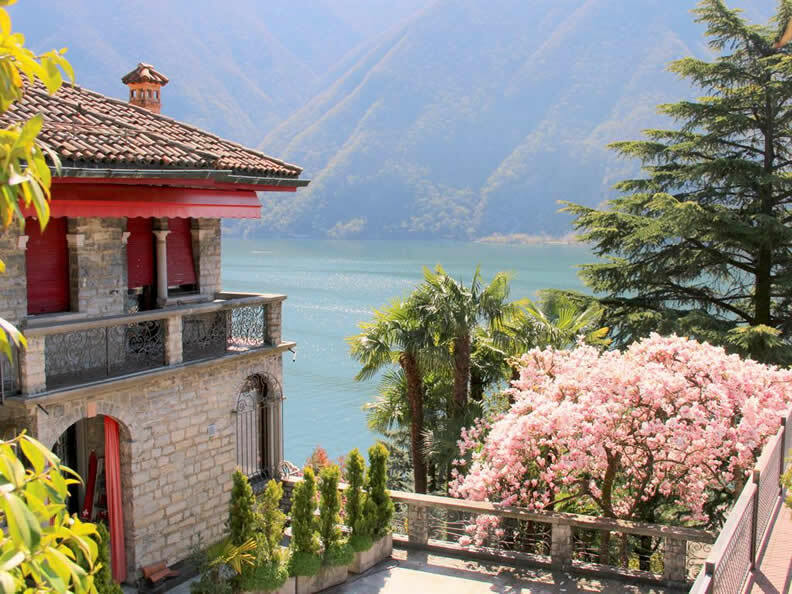 Wonderful views of Lake Lugano/mountains. 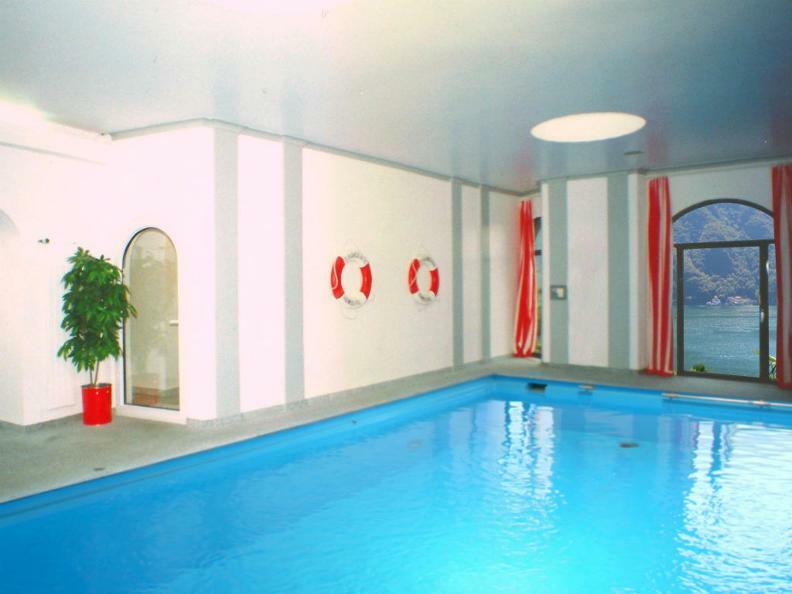 Indoor pool 4x8 m, sun terrace, 100 mq. 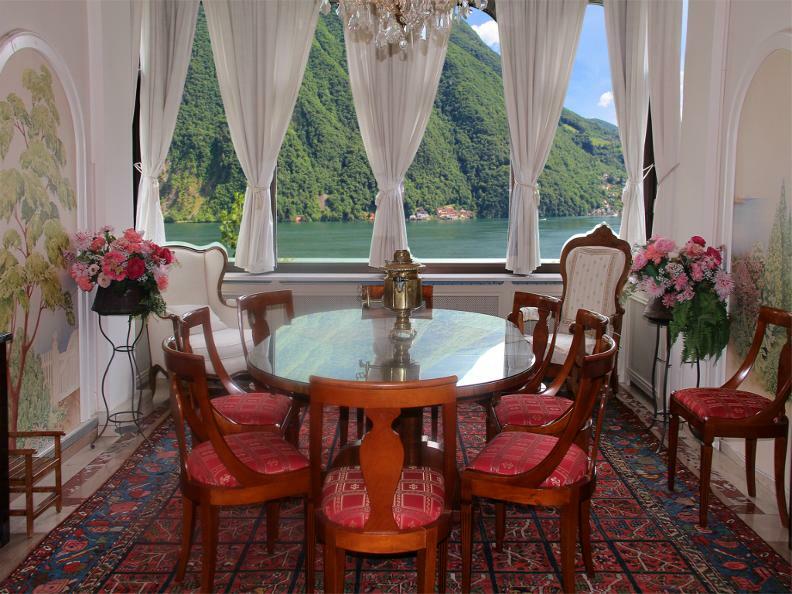 Centre Lugano 2,5 km, bus stop 350 m, boat service 200 m, restaur. 100 m. supermarket 1.4 km. Service on request.